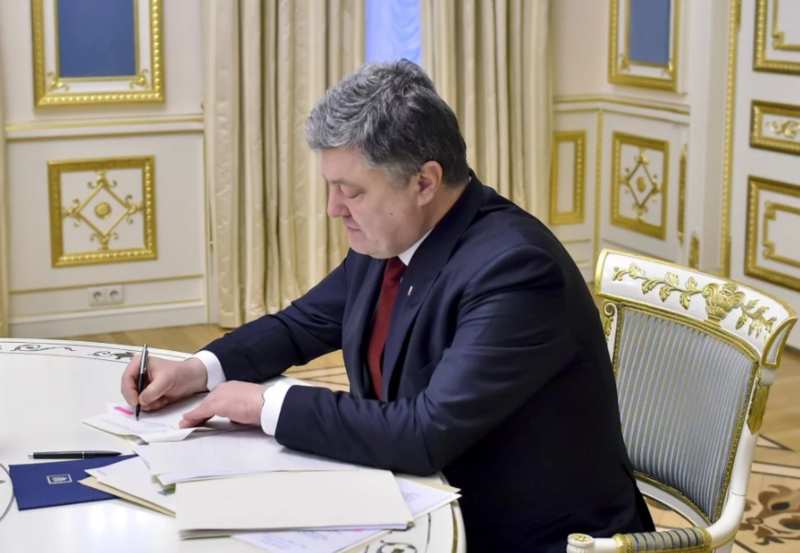 Ukraine’s President Petro Poroshenko signed a law that changes the rules of disablement designation. According to the law, if a person applies for a disablement designation, but cannot arrive for the examination and re-examination for health reasons according to the conclusion of the medical consultative board, the examination and re-examination is conducted at home. As to the disablement, designated as a result of irreversible damage (amputation of limbs of their parts), the disability category is defined without the indication of time of the re-examination. A disabled person after the retirement does not have to undertake re-examination. The participants of the anti-terrorist operation in Donbas and people, who were involved in this, who were injured, shell shocked, flawed or illness and as a result, acquired a disability get whether a higher level of the disability category or the I disability group. The law is to come into force on the next day after its official publication. Earlier, the Verkhovna Rada adopted the bill with 281 votes of people’s deputies on March 13.